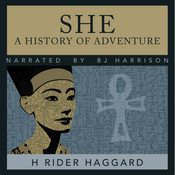 Length:10 hours and 8 min. 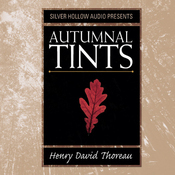 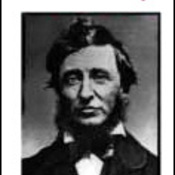 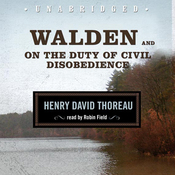 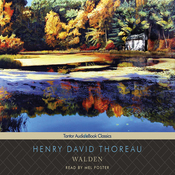 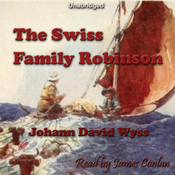 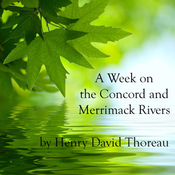 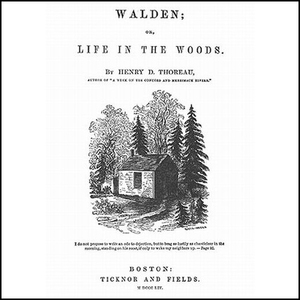 Audiobook Summary:Thoreau's classic account of the solitary life, describing his attempts to simplify his life and sort out his priorities by living alone in a cabin beside Walden Pond for nearly two years, is one of the most influential books ever written. 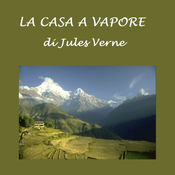 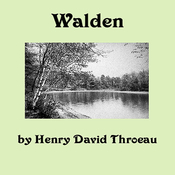 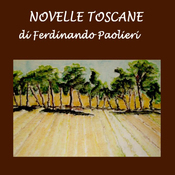 The bible of the environmental movement, Walden vividly portrays Thoreau's reverence for nature, and his understanding of the idea that nature is made up of crucially interrelated parts.